A beautiful baby nursery sign. 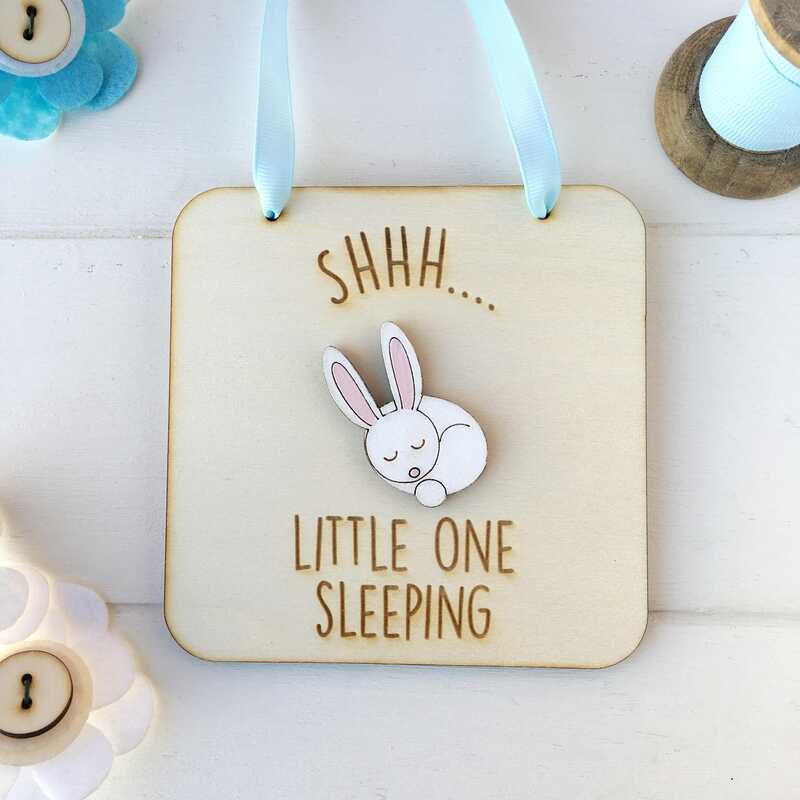 The sign is made from natural wood and features a cute hand painted baby animal. There is a choice of a mouse or rabbit. The sign reads eg "Shhhh...Baby Olivia Sleeping" and you choose the name to be added. 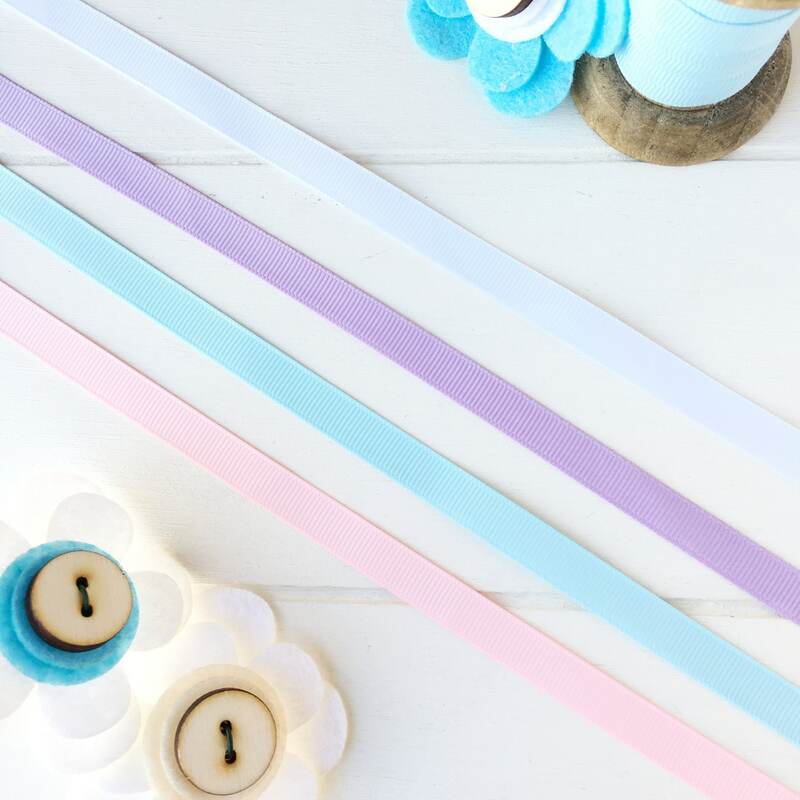 Each sign is made to order and finished with a choice of ribbon for it to hang from. To place your order select the animal and ribbon colour from the menu and add the name on the message to seller on check out. A lovely gift for a new baby gift.